Collabor-ART: Happy Birthday to Us! 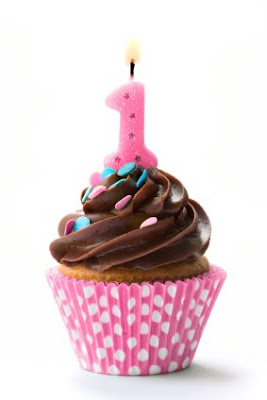 That's right - Collabor-ART is one today, happy birthday!! ....and here's to many more! Happy one year!!!! :D COngratulations! Thank you to Sarah and everyone else here. Happy Birthday Collabor-Artists. Looking forward to another year.